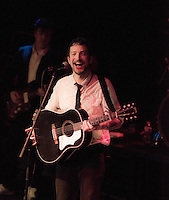 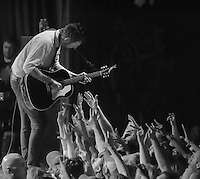 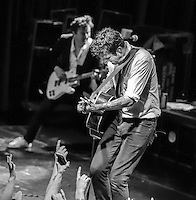 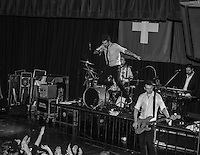 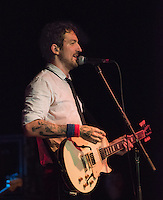 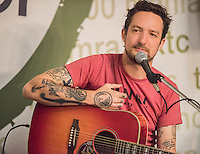 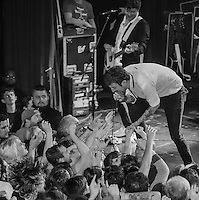 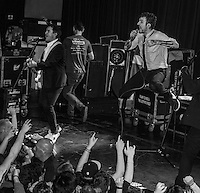 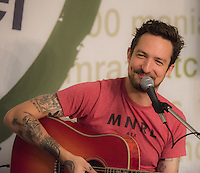 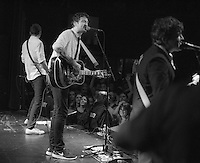 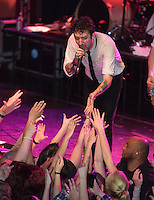 Frank Turner and the Sleeping Souls. 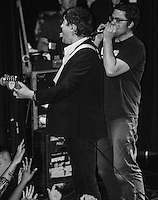 Incredible authentic rock and roll. 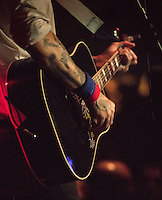 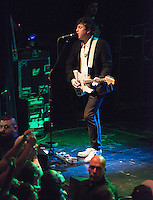 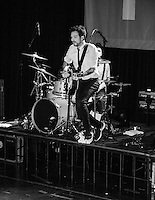 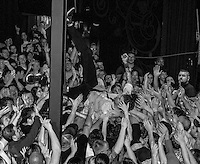 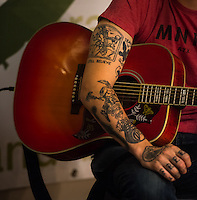 The photos are from Boston Calling, 92.5 The River Listener Music Hall and at Fete in Providence.